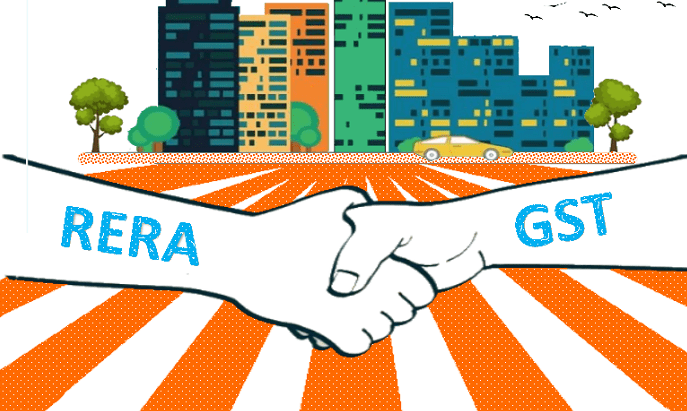 Imperia Structures, a leading builder firm in Delhi, has predicted GST and RERA to extensively benefit the real estate sector. Ever since the GST structure has been rolled out, there is a lot of conjecture whether the newly levied tax will help the real estate. 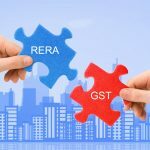 According to construction experts at Imperia, the real estate sector will be extensively benefitted by the new GST rules as well as the new realty regulator RERA. GST is providing real estate investors a clear, transparent mechanism of knowing what cost will be incurred on a property. “Prior to GST, we at Imperia Structures were buying lots of material and services and paying taxes on them. Unfortunately, we did not get credit for any taxes they paid, while selling the property to end users. The tax range in most of the states was between 4.5% and 5.5%. 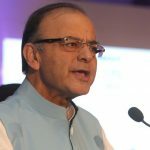 But with the GST, it is fixed at 12%,” said a real estate expert. 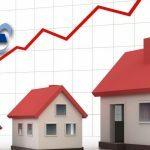 “It may seem that the cost of owning a property will increase for the end user. However, because of the input tax credit coming into play, the developer should be able to reduce the selling price. But that’s an ideal scenario, which will be mostly for the new launches. The listed prices will be lesser than what they used to be,” said another Imperia Structures consultant. On the other hand, RERA brings peace of mind for homebuyers. Before the new regulator came into play, potential buyers of under-construction, new launches and pre-launch properties had some big questions in their mind, regarding whether they have been given correct information, whether the project will be delivered on time, or whether the builder is trustworthy or not. Such questions won’t arise now as RERA has made everything transparent. If a builder is registered, his details are available on RERA’s website and it will deliver as per those specifications. RERA has reduced a lot of tension associated with the buying process. 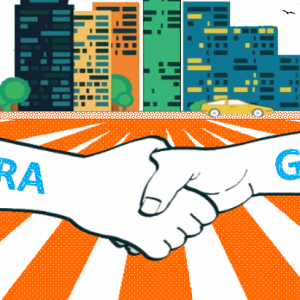 Obviously, one still has to go through the process of selecting a property and negotiating on the price, but the uncertainty regarding the delivery of projects is being eradicated by RERA. 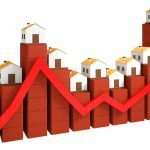 With the whole property buying process made more reliable and easy, a boost in real estate sector is expected to impact revenue growth at firms like Imperia Structures.